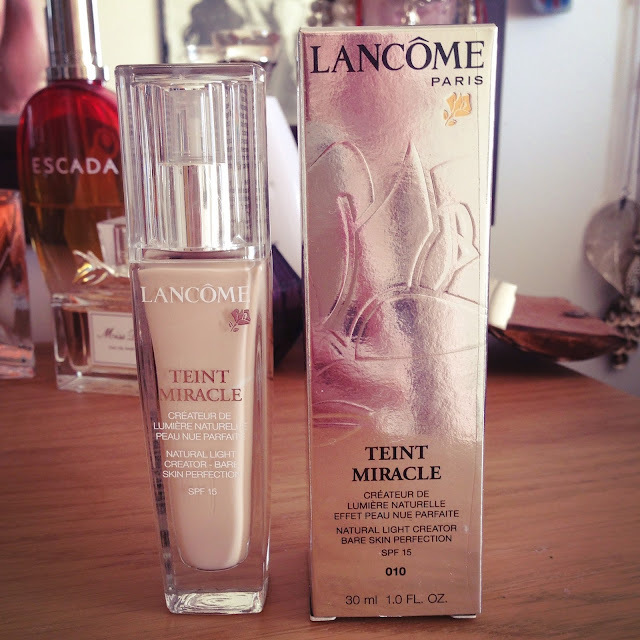 After testing out my Mums version of the Lancome Teint Miracle in shade 02 (watch that here), I fell in love with it. Her bottle was a shade too dark for me, but I just added more bronzer to my neck to even out the shades, yet I realised that the shade down might be perfect. I went with 010 which is the beige porcelain, although there are lighter shades than this. It suits my skin tone perfectly and is a pleasure to work with. Applying it to the back of your hand and then dabbing your buffing brush or sponge into it before applying to the face, it blends in so fluidly and spreads further than any of my other foundations. You can literally keep buffing and buffing with the smallest amount of product. 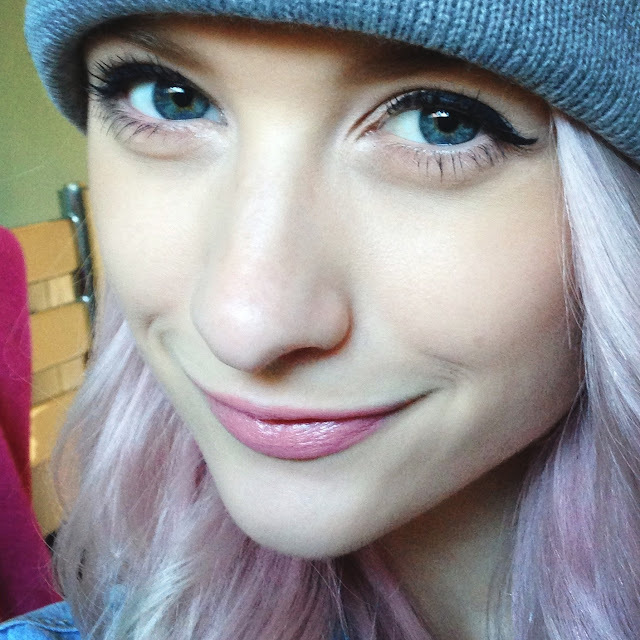 The end result is flawless skin that is luminous and glowing. 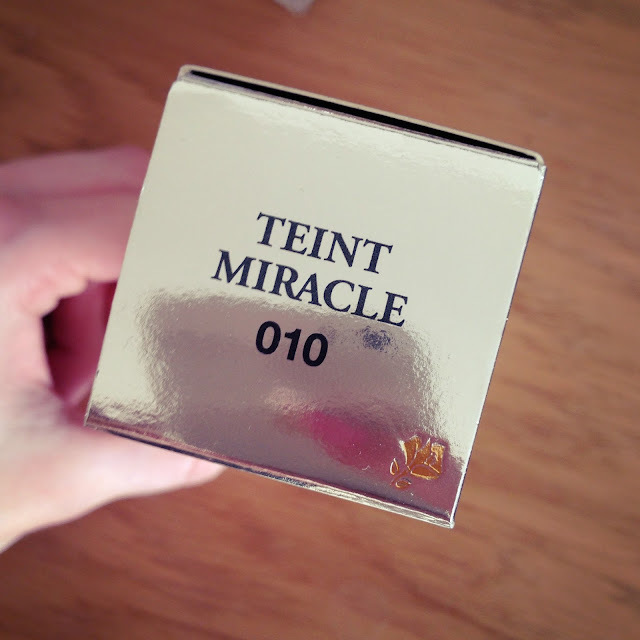 It isn’t mattifying at all, yet not overly dewy, just brightening and luminous. I really do love this foundation now and will be keeping it for days when I really want to make a lot of effort. Im really happy I took the plunge now. 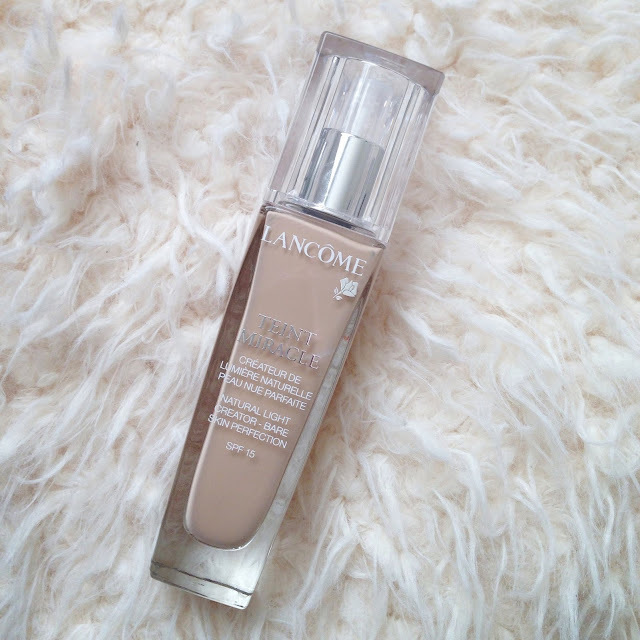 Lancome always seems to be a winner. Watch me applying the foundation here. What do you think of this foundation? Any others you would recommend?